Here’s a sneak peek into what makes Forex Cards score over your Debit and Credit Cards. Modes of payment have been undergoing a drastic transformation since the past few years. A large section of the society prefers the ease and convenience of flashing their Debit or Credit Card as opposed to opting for cash payments. Why visit ATMs when you can make payments with your card at the click of a few buttons! With the increasing demand for education abroad, the payment gateway has evolved further from payments through Debit and Credit Cards to prepaid Forex Cards. Banks and other financial institutes like EbixCash World Money provide students aspiring for foreign education with smart offers to realize their dreams! Not that Debit and Credit Cards don’t help you with payments, but not all Debit and Credit Cards support transactions abroad. You need an International Debit or Credit Card to purchase products and services or to transact at foreign destinations. What if Forex Cards offer you a smarter payment platform during your education abroad? Wouldn’t you be game for it? 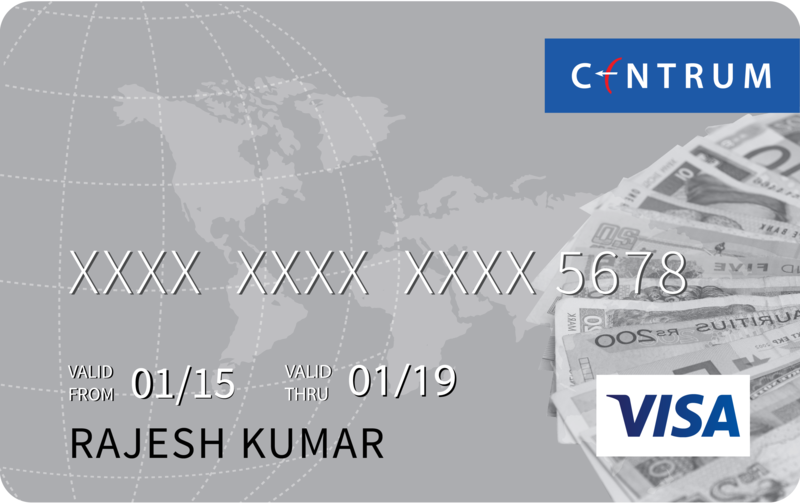 While the bank that issues the Forex Cards may charge you INR100 to 350 only, it may be higher for Credit Cards. But if you are tech-savvy for whom navigating through the online registration process is as simple as breathing, you can opt for a Forex Card online and get it free of charge. ‘Easy’, did we just hear you say? Withdrawing money with your Debit or Credit Cards from ATMs abroad may be a costly affair. You may be charged with a ‘Foreign ATM Withdrawal’ amount of up to INR 500/- on your Debit Card and up to INR 1000/- on your Credit Card. In comparison, the ‘Foreign ATM Withdrawal’ fee on your Forex Card is surprisingly nominal. It usually ranges between 0.75 cents to $2 or its equivalent in other currencies for every withdrawal, which is substantially less than what it is on your Debit and Credit Card. To top the above charges, you also have to pay a currency conversion charge! Heavy on your pocket, isn’t it? A cross-currency fee is levied on every withdrawal by the bank abroad from the card issuer bank. This usually ranges between 1.7 to 3.5 percent, which may be more on VISA Cards. Some banks also levy a fee on Credit Card transaction that is as high as 10 to 25 percent of the withdrawal amount. To top it, you also have to pay a currency conversion charge! There are two entities involved in the process of international Debit and Credit Card transactions. One is the bank issuing the card and the other is the card platform provider like VISA or MasterCard. Additional fees levied on every transaction by them may vary between 4-6 percent and 3.5 percent respectively -yet another reason why your initial transaction charges will differ from that on your Statement. For prepaid Forex Cards, the Foreign Exchange Rate is frozen at the time of the transaction, ensuring that there are no fluctuations thereafter. What you see during the transaction is what you get on your Statement too. Debit and Credit Cards cannot follow a lock-in exchange rate because the rupee slides up and down against the dollar. It also takes some time for your affiliate bank to generate the bill. Therefore, the exchange rate reflected on the Statement would be the one that was prevailing on the day of the billing. Additionally, if you don't repay the full Credit Card bill amount within the stipulated timeline, the interest that is charged would be a whopping 18 to 27 percent per annum on the total amount outstanding. The above discussion makes it amply clear that Forex Cards are a clear winner. So, Forex Card or Debit/Credit Card – which one would you go for while planning your educational trip abroad? Our foreign currency experts can guide you with your forex and currency exchange requirement. If you have any queries about buying forex online, our experts are adept with helping you with that too. Contact us at +91-7303401234 now!